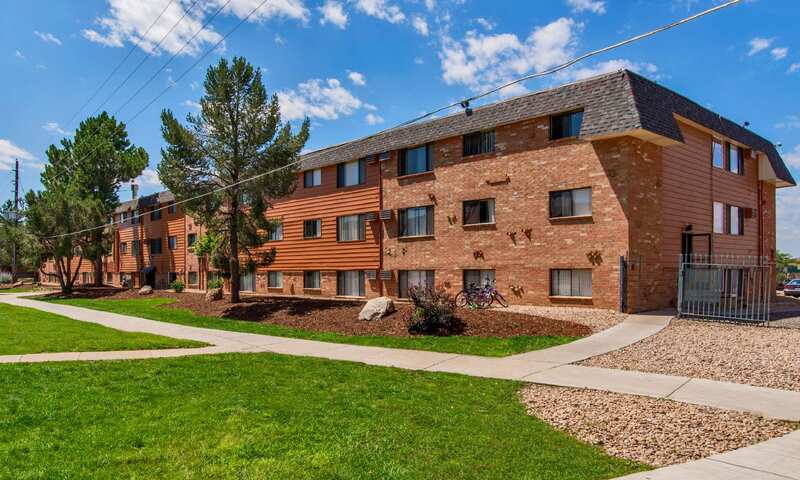 Denver-based BMC Investments paid $31.5 million, or $111,702 per unit, for Vista Park, a 282-unit, value-add asset. An Aurora apartment community that went from boarded up, stripped of its copper and selling for a little more than $13,000 per unit in 2010 was a sought-after workforce housing asset that recently traded for more than $111,000 per unit. Hunt and Ozment handled the sale of the 1973 community, which sold for $17.2 million in 2014 and $3.75 million in 2010, according to public records. While it has come a long way from being boarded up and stripped, Vista Park has significant upside potential, noted Hunt. Around 60 percent of the apartments have undergone light renovations, including vinyl plank flooring, new cabinets and new plumbing hardware. Additionally, select units feature walk-in closets and dishwashers. Vista Park also includes a swimming pool, courtyard, fitness center, on-site laundry and business center. It is located 2 miles from the Aurora Metro Center Station on the Interstate 225 light-rail line and near the Gardens on Havana Shopping Center and Aurora City Place. With its close proximity to the light rail, growing employment centers such as Fitzsimons Medical Campus, as well as retail and entertainment, Vista Park is an ideal asset for long-term ownership, BMC said of the property. It plans to invest in deferred maintenance and improve the overall appeal of Vista Park. Its property management affiliate, BLDG Management, has taken over operations of the community. With Vista Park, BMC/ BLDG now owns and/or operates nearly 2,400 units in Aurora.